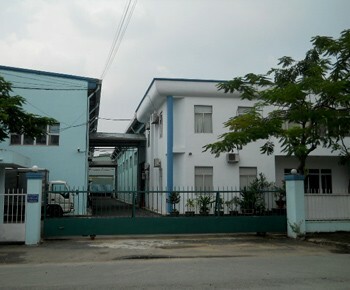 Visiup company has a factory for rent Thu Duc district Ho Chi Minh City for foreign companies in the Vietnamese territory. 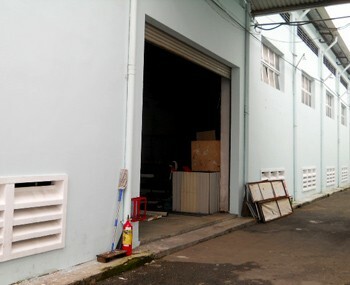 Factory for rent in Thu Duc district (IA) in Ho Chi Minh City. 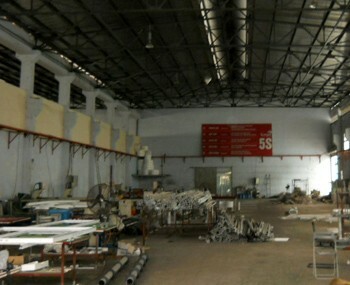 The plant is positioned close to major highways. 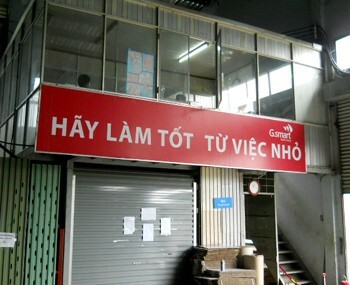 It also has a very comfortable space with opportunities to integrate several types of machines to manufacture and store several types of products.